Brewers Feast, Melbourne’s boutique craft beer, food and music festival, is back at the Abbotsford Convent showcasing the finest craft beer from around Australia. With Bintani Festival Beers returning in 2019, get set to try 15+ festival exclusive beers, sip and savour these unique brews created specially for Brewers Feast. The Main stage will feature live music all festival from a range of local artists featured on Triple J Unearthed. This year we’ll be taking the pairing experience to a new level with artist pairings, enjoy a paired brew while listening to the tunes on the main stage. If you want to get more out of pairing your beer with food, then our guides and recommendations will enjoy it’s a tastebud extrazaganza! Not big on beer? Not to worry, you’re covered with amazing cider, wines from Victorian wineries and a range of non-alcoholic drinks such as hand made lemonade. Brewers Feast is a session and token free festival, allowing you to soak up all the festival has to offer. Come along, kick back and enjoy great beer with great friends! Dine and pair pale ales in the iconic Mural Room at the Abbotsford Convent for an unforgettable experience of beer and food pairing. Brewers Feast has teamed up with Bigger than Texas BBQ to bring you three tasting plates comprising of slow cooked beef, pork and chicken with sides, each is paired with a delicious pale ale craft beer. 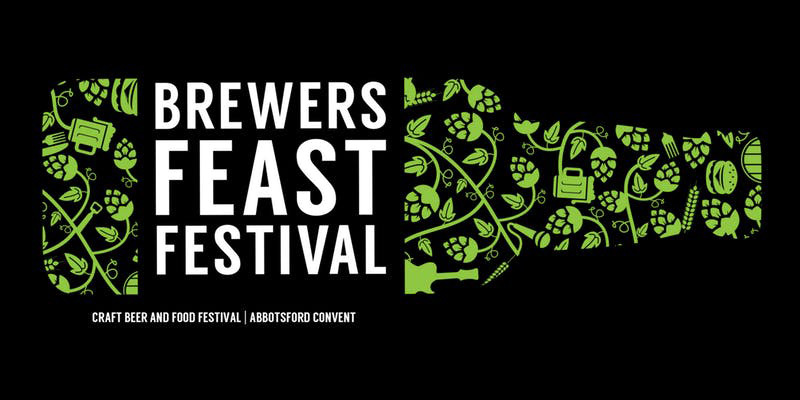 Tickets include entry to Brewers Feast Festival on the day of your pairing experience. Pairing sessions are on both Saturday and Sunday, each has a dedicated ticket as numbers are limited.